Happy Friday! Today is the start of my Friday Favorites Series and I wanted to share with you some of the things I have been loving this week. I have been obsessed with plants recently especially cacti and am loving this cute planter. Good vibes and positivity is what I am all about. How can this pillow not make you smile. 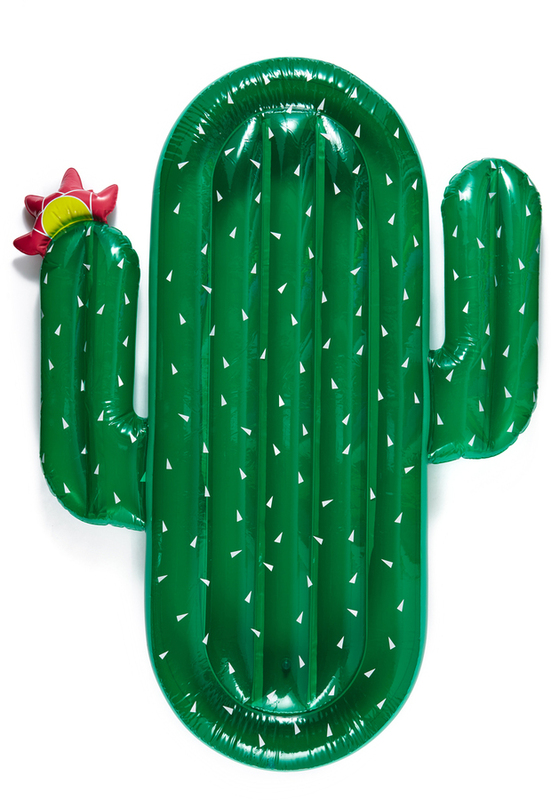 I don't know about you but I can't wait for Summer and how cool are these pool floats. The best part is all of these items are under $60. Click the pictures to learn more!